The introductory years of a child’s education are brimming with excitement, exploration, investigation and discovery. Preschool is a fundamental time when children are first introduced to a world beyond the secure familiarity of home life. Here, they will become more independent and socially confident, begin to make friends, and experience new opportunities to play and learn, while also interacting with adults beyond their immediate family. At Akeley Wood, we believe it is vitally important that once you have chosen the right nursery and Early Years Foundational Setting (EYFS) for your child, you also build strong links and lasting relationships with teaching and support staff, sharing in those observations, goals and ideas that will help to maximise the Nursery experience. Understanding day-to-day Nursery life is the first step to being able to influence the activities that are undertaken. In order to promote these communication channels at Akeley Wood, we host two Open Evenings and a Parents’ Meeting each year – allowing us to inform parents of their child’s development, while also giving them a valuable forum to learn more about our curriculum and discuss ways in which they can get involved. Additionally, we encourage our parents to spend time at the end of each day chatting to their child’s designated ‘key person’ to keep up-to-date with their progress, and raise or address any issues. 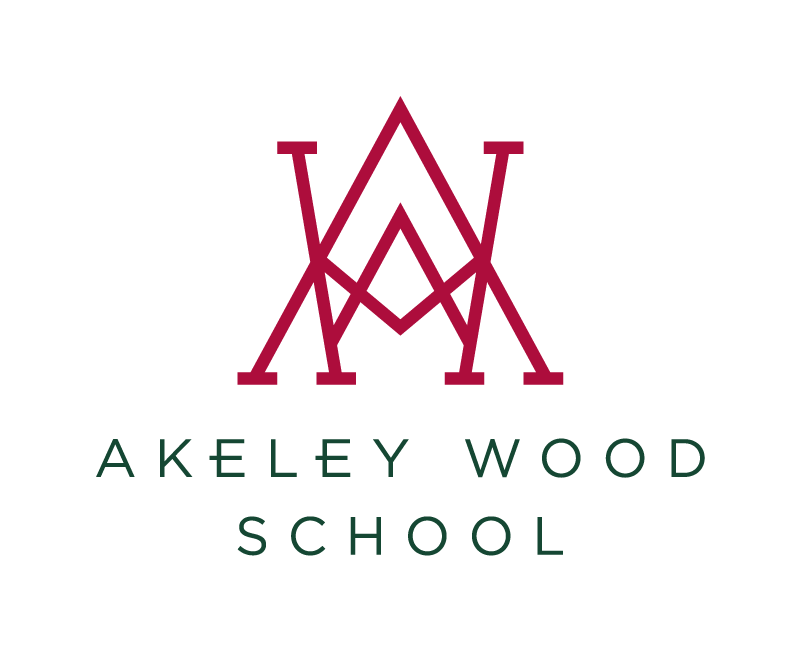 Throughout Akeley Wood, our excellent and enthusiastic staff are highly qualified and chosen with great care, reflecting our commitment to maximising the comfort, happiness and progress of our children. It is our aim to ensure that all our Nursery children are given an inspirational foundation for a fruitful and well-rounded education. We offer them a dynamic environment in which they are encouraged and supported in developing their diversity of talents, allowing all our young individuals to thrive. Contact our admissions team to find out more about Akeley Wood Nursery admission.